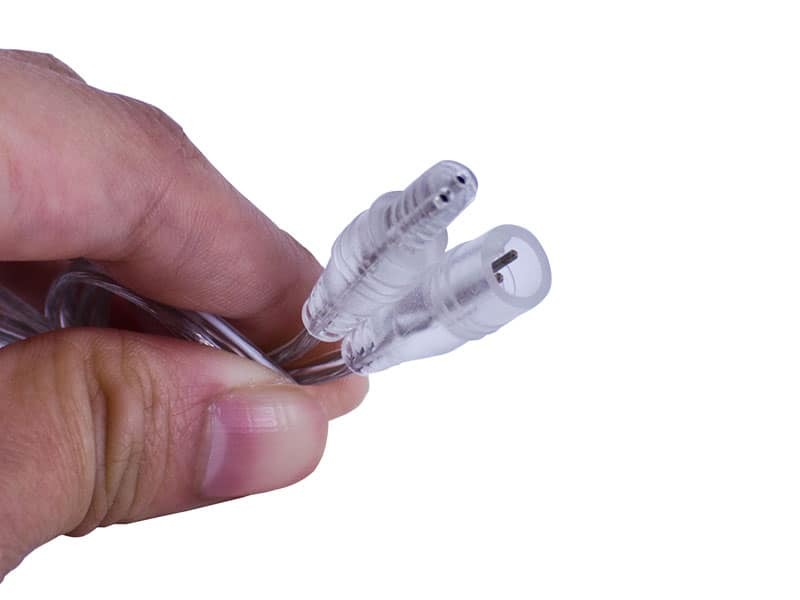 Looking for an extra connection to go along with your LED Strips or LED Bars? Buy a few extras! You'll never know when you need a few more for your connections. You can also use these as quick disconnects! 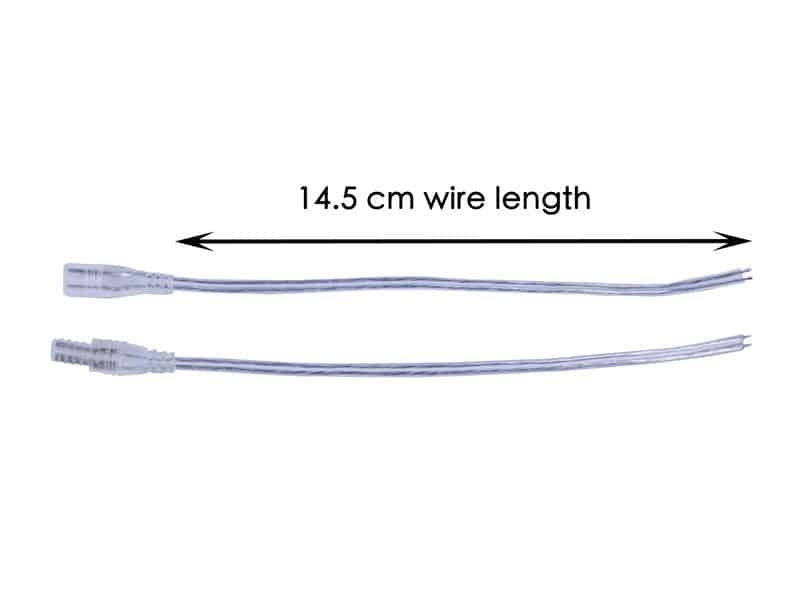 Quantity of one is a male connector and a female connection with 14.cm wire length. 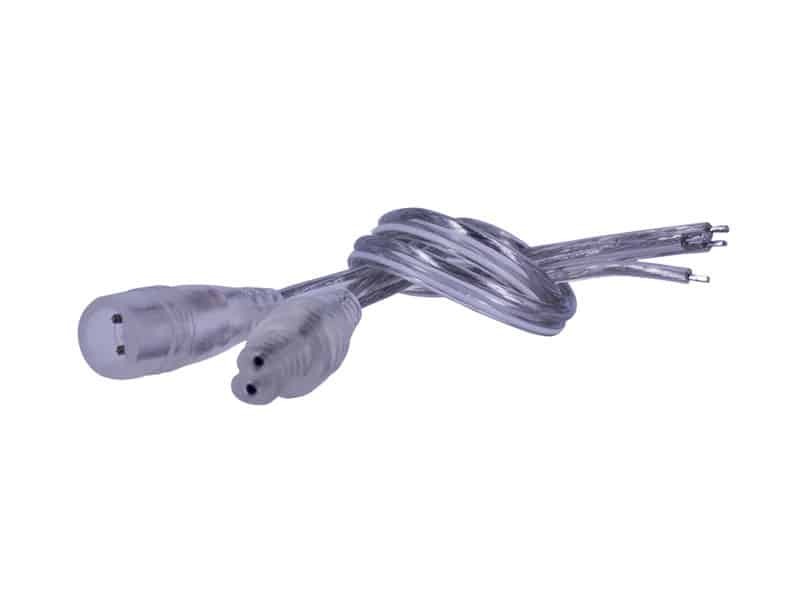 Or simply buy our Linear Light Extension Cables (20 inch, 40 inch, and 16 foot), cut it in half, and you've got "Waterproof Connection Cable Pig-Tails".